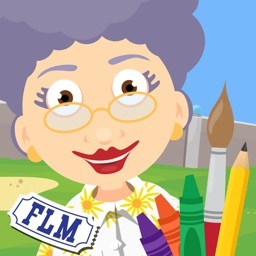 A collection of entertaining mini-games designed for children. 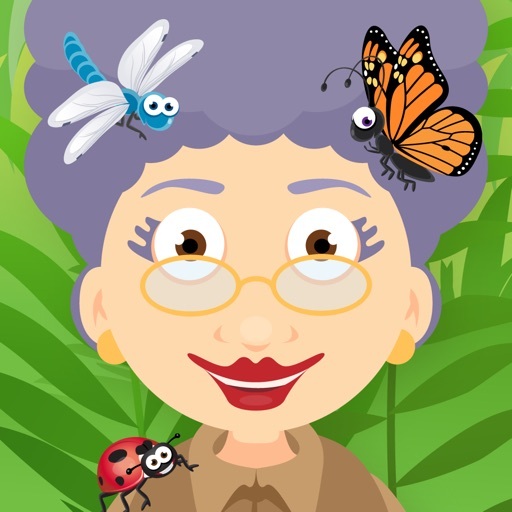 Learn all about bugs with Grandma! 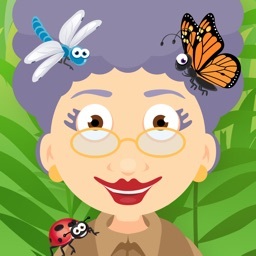 This adventurous Grandma needs help identifying bugs, coloring butterflies, catching fireflies, spelling buggy words, matching letters on bees and flowers, building a spider web, and even finding a bug in her hair! Includes 10 mini-games and 8 instructional videos for ages 5 and under. It’s great for parents with children under the age of five. Just make sure your child is within the age range. If not, the developers have a handful of other apps that are more suitable. If you want to give your child a head start, start with Grandma’s Garden. It includes loads of educational content designed by an Educational Psychologist and parents of preschoolers. 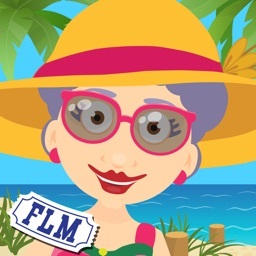 Parents, teachers, and kids are raving about Grandma Loves Bugs. Find out why! 1. Spot the Difference. One of those bugs is missing antennae... can you spot the one that is different? 2. Magic Coloring. Oops! That’s not the right color! Can you color it? 3. Letter Match. 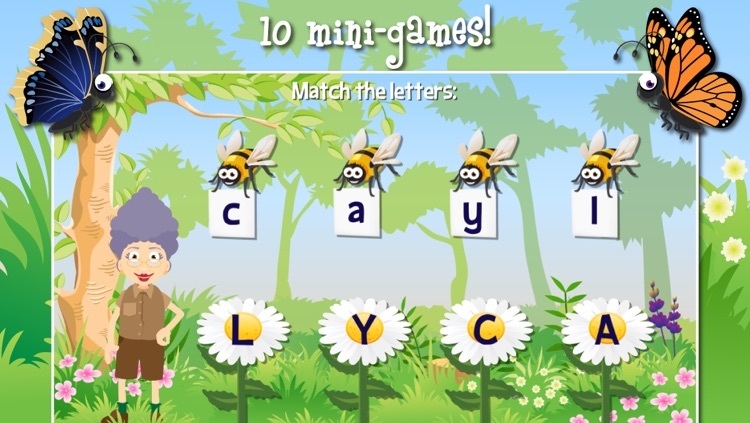 Send the bee to the right flower by matching upper and lower case letters. 4. Bug Spelling. Can you spell the word “wings”? Start with the first letter in the word! 5. Counting Fireflies. 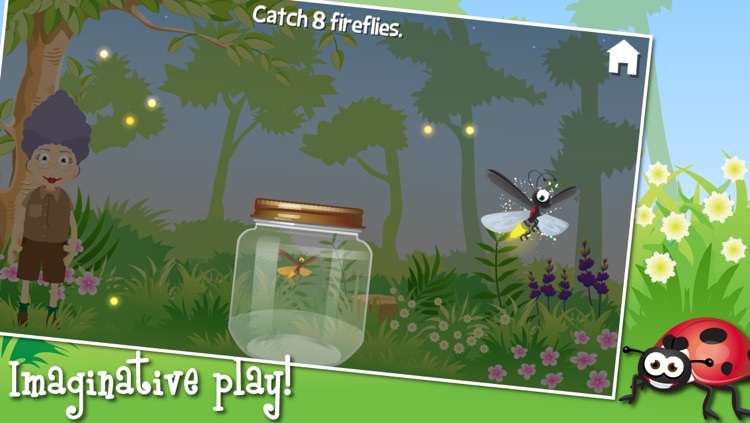 Can you put 8 fireflies into the jar? Be quick, they’re fast! 6. Number Groups. Which jar has 5 bugs? 7. Identify Bugs. Which one is the grasshopper? 8. Feed Baby Bird. Catch the bugs from mama’s beak to feed the baby bird! 9. Bug Matching. Touch a leaf to see what’s behind it. Can you match the bugs? 10. 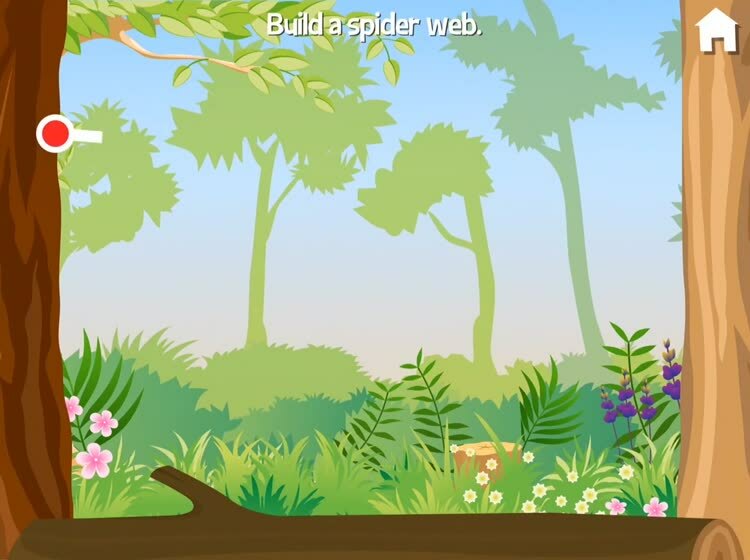 Build a Spider Web. 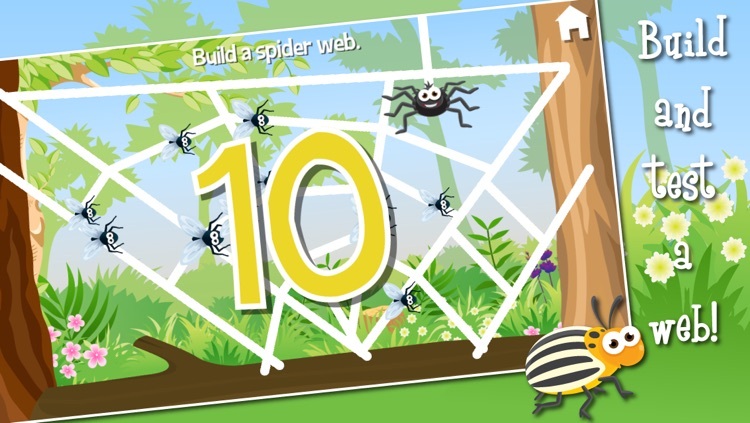 Build a web and then test to see how many flies it will catch! 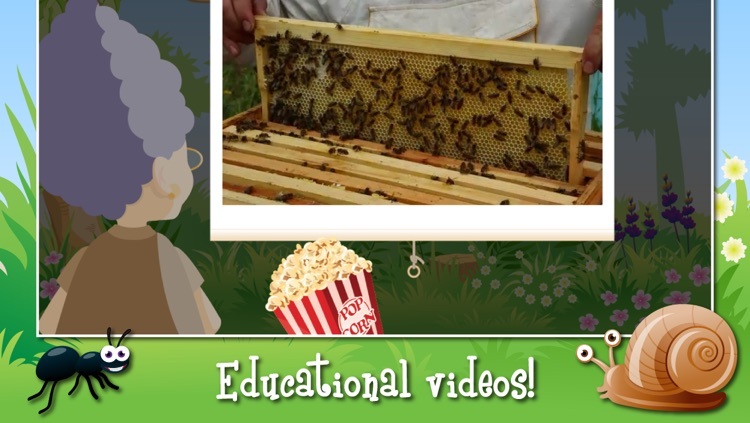 + Eight narrated videos of real bugs in nature. 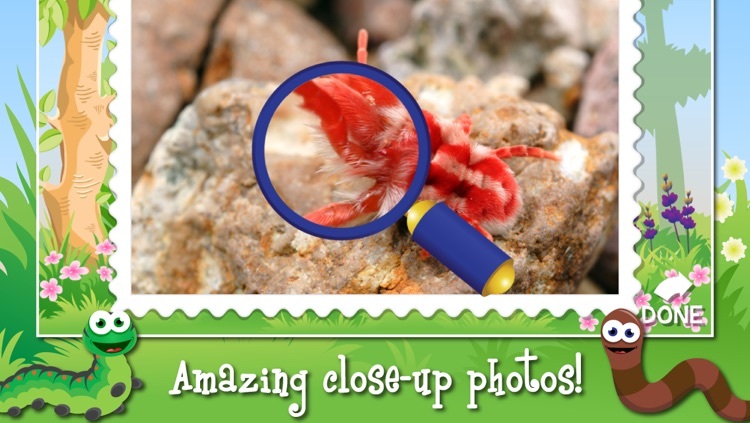 + Fun interactive add-ins: find bug on Grandma, caterpillar eats leaves, bug under magnifying glass. + Colorful graphics, professional-quality music, sound effects, and voices. + Adult can select which mini-games are active. + Developed by an Educational Psychologist and parents. Tested by children. 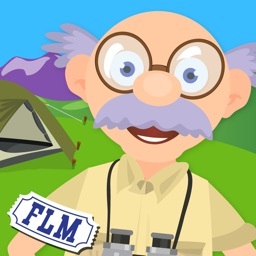 + Vocabulary: butterfly, snail, spider, worm, ladybug, beetle, firefly, grasshopper, mosquito, dragonfly, moth, bumblebee, praying mantis, wasp, honeycomb, magnifying glass, ant, flea, tick, web, hive, shell, leaf, antenna, soil, abdomen, segments, and many other nature words. Links that take the user outside the app are contained behind a Parental Gate. 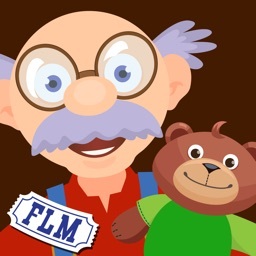 Today’s AGF list includes a video app, a photography app, and a hidden objects game. 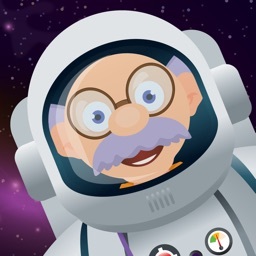 Today’s AGF list includes a strategy game, a puzzle game, and a video streaming app.